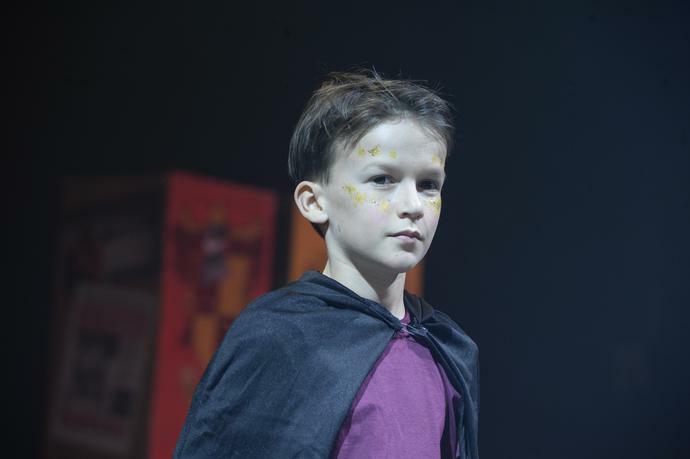 Our story followed a young boy's journey through his emotions as he discovered the true meaning of self worth and acceptance. 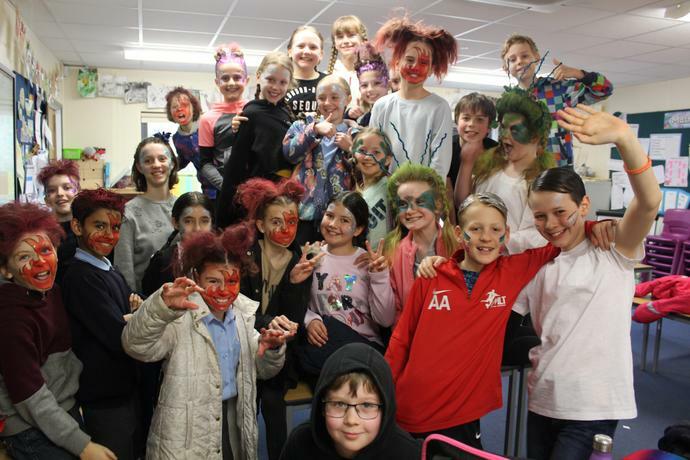 Congratulations to everyone involved! 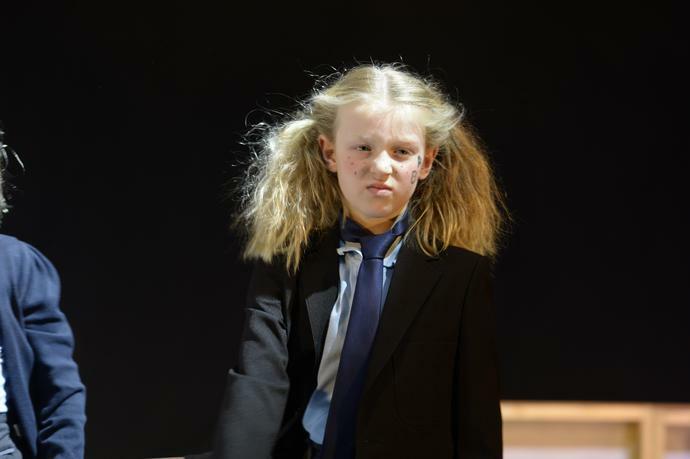 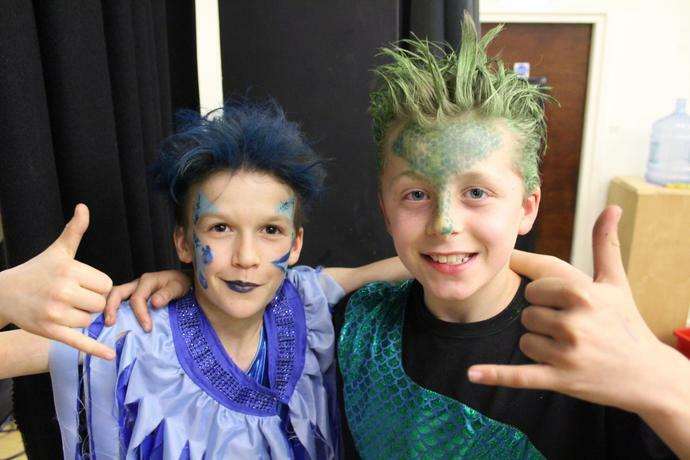 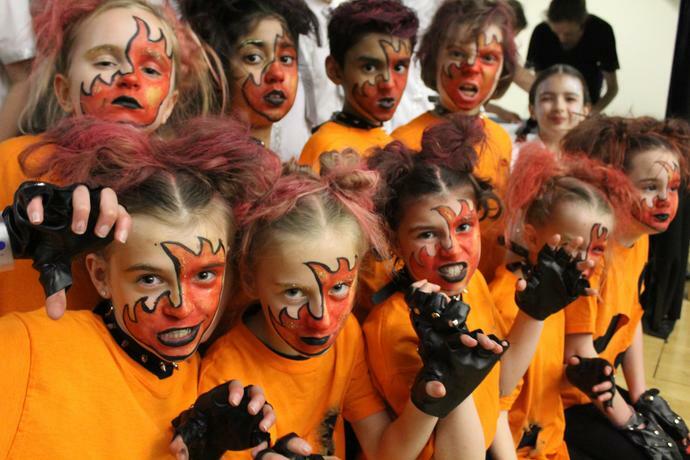 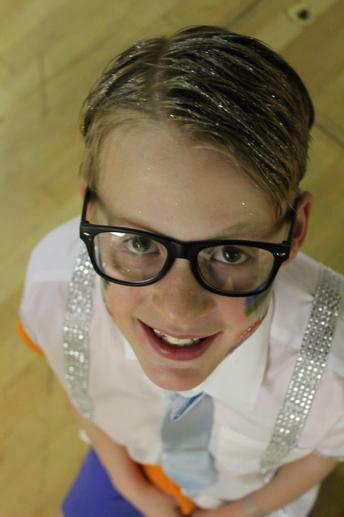 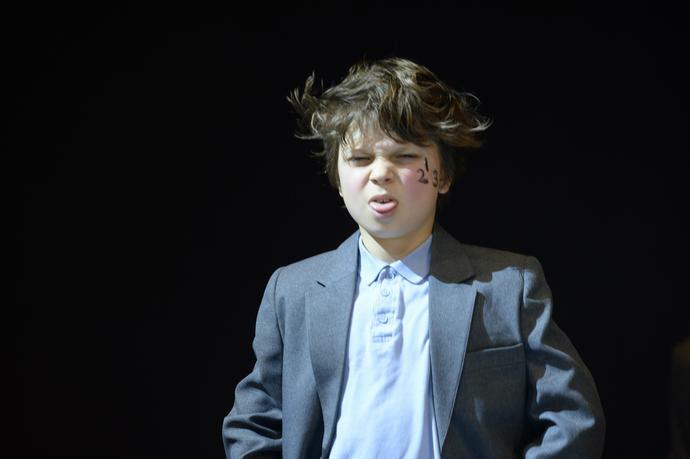 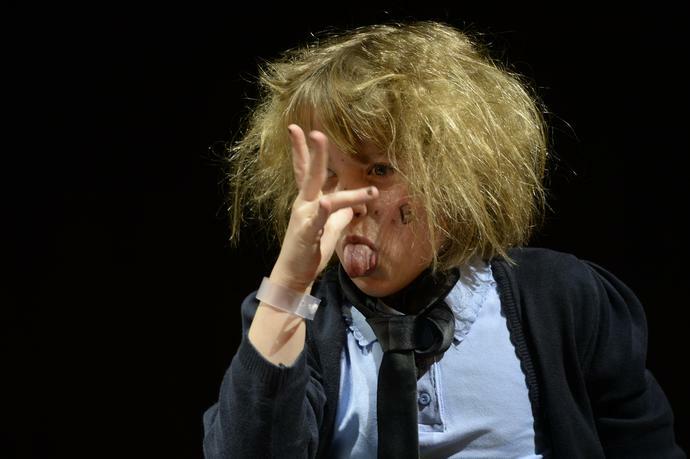 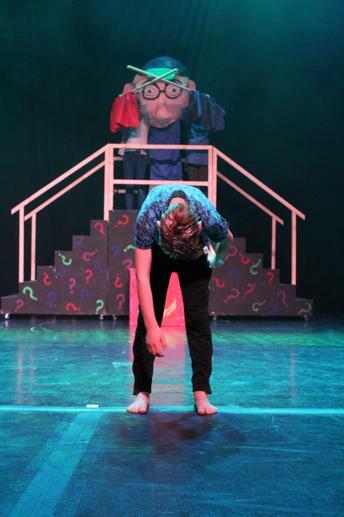 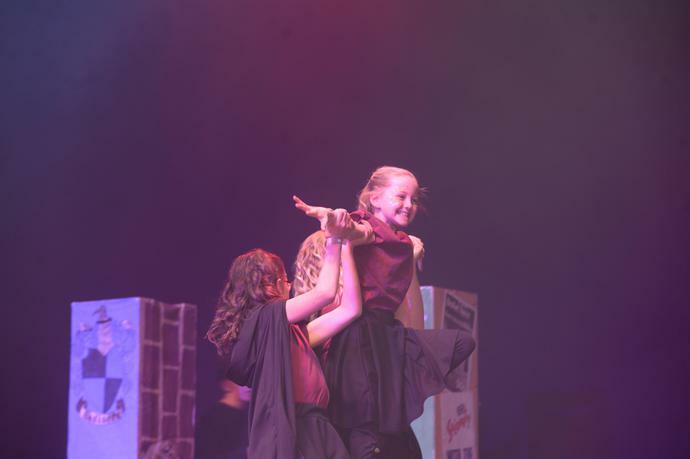 Rock Challenge, 2018 - Please Sir, I want some more. 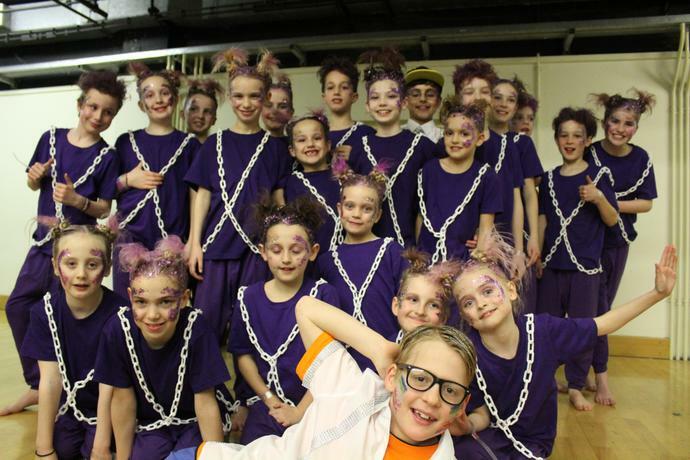 What an amazing performance again this year! 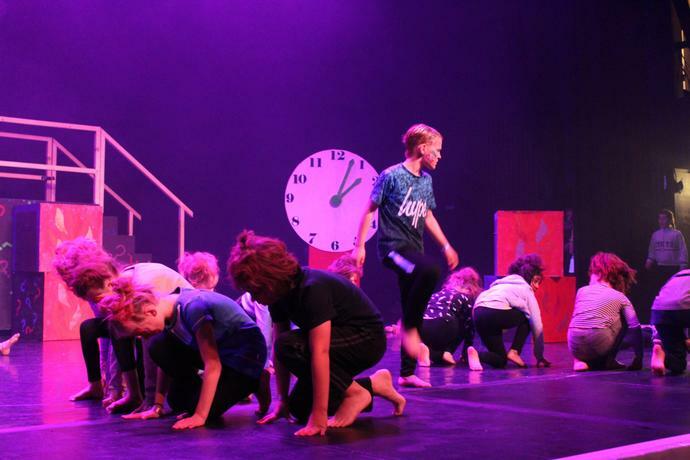 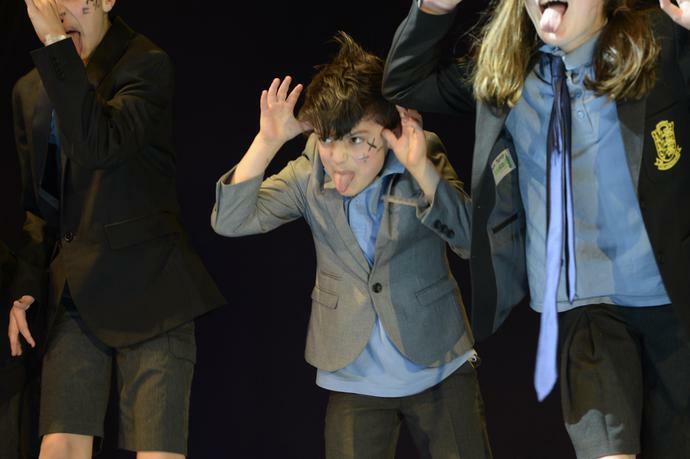 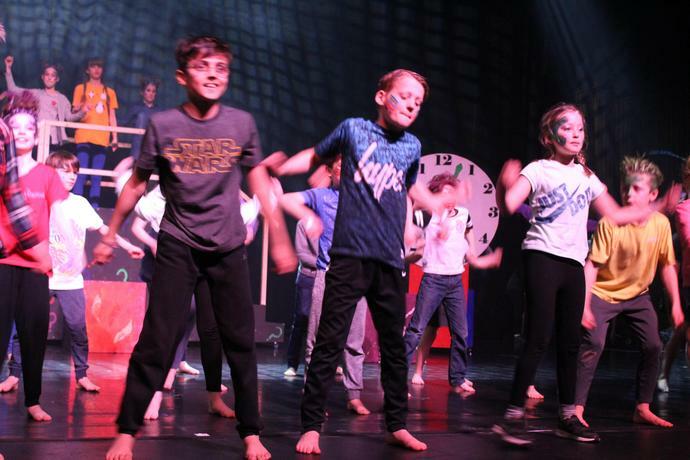 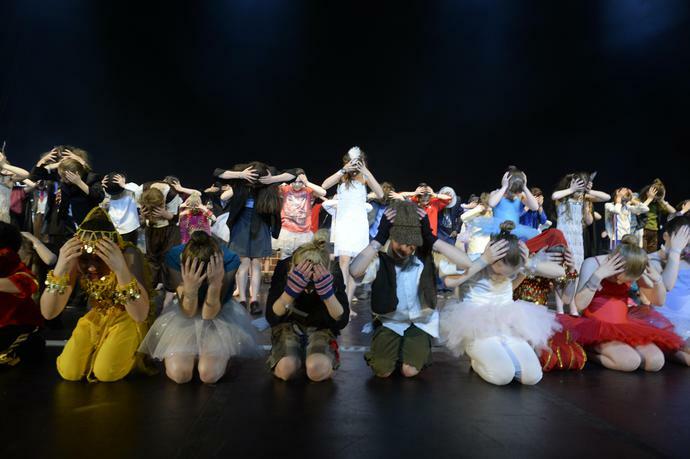 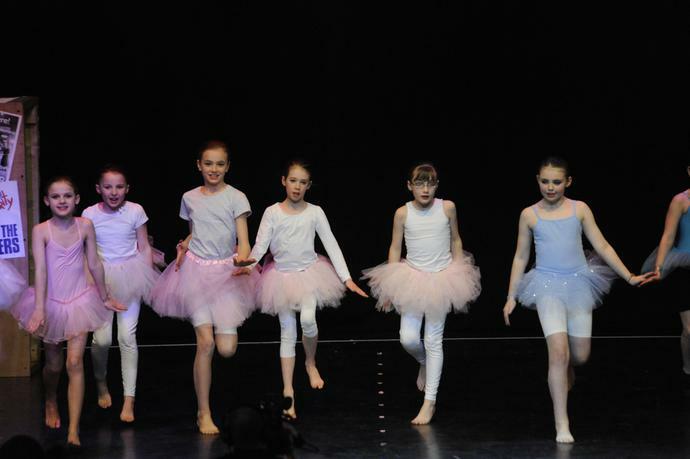 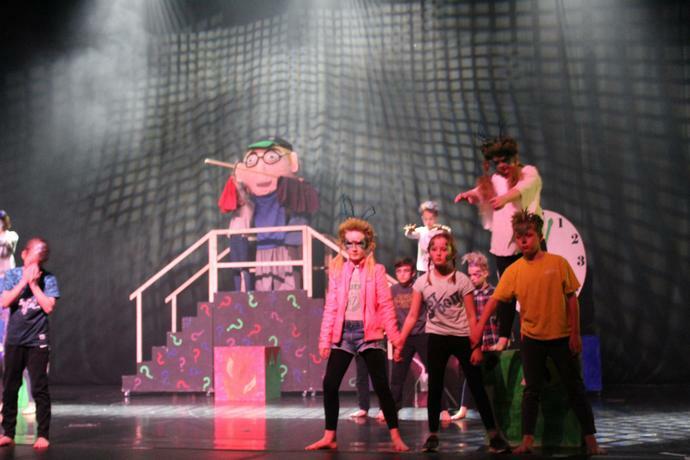 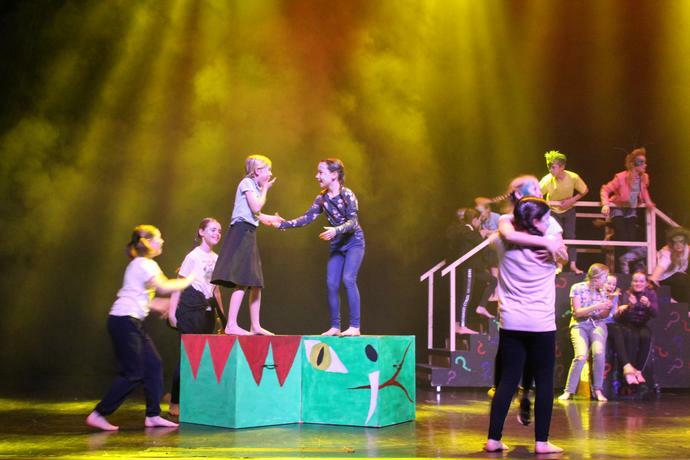 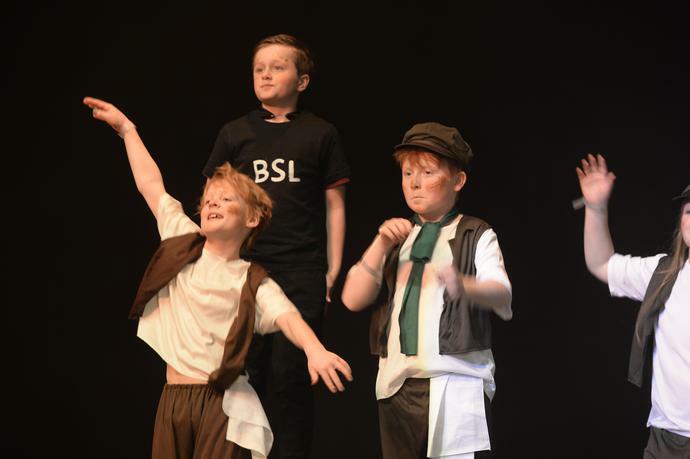 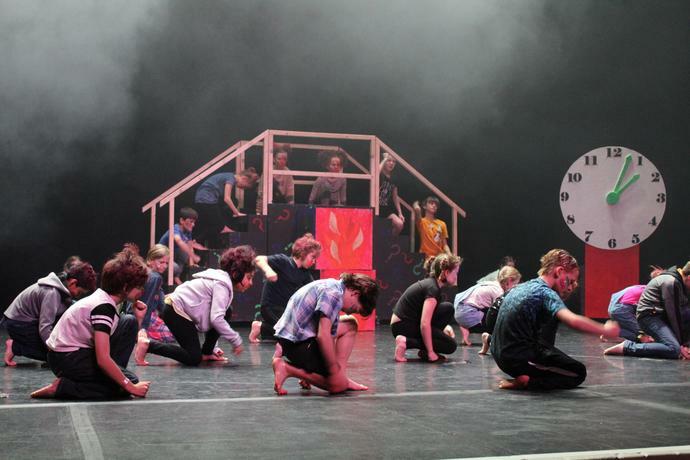 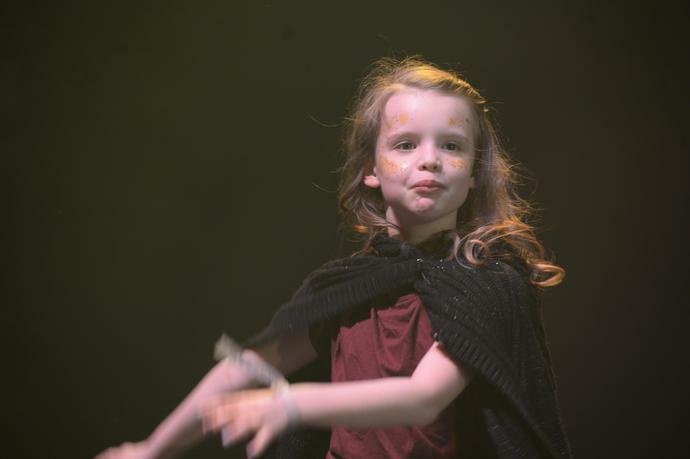 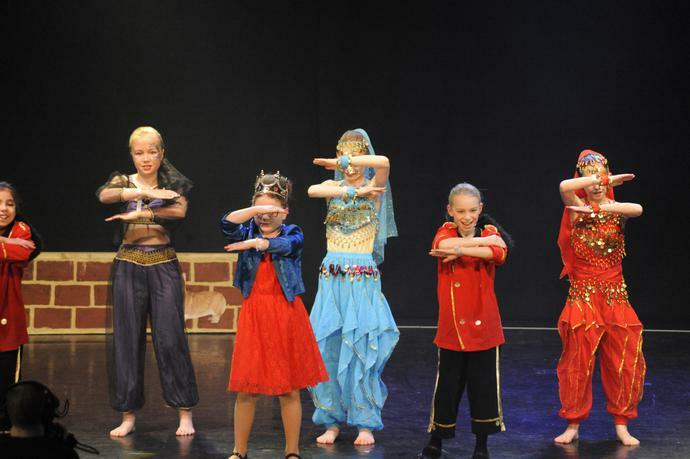 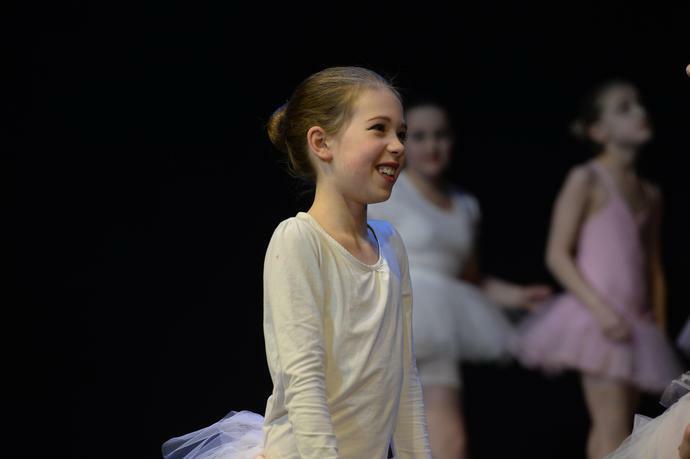 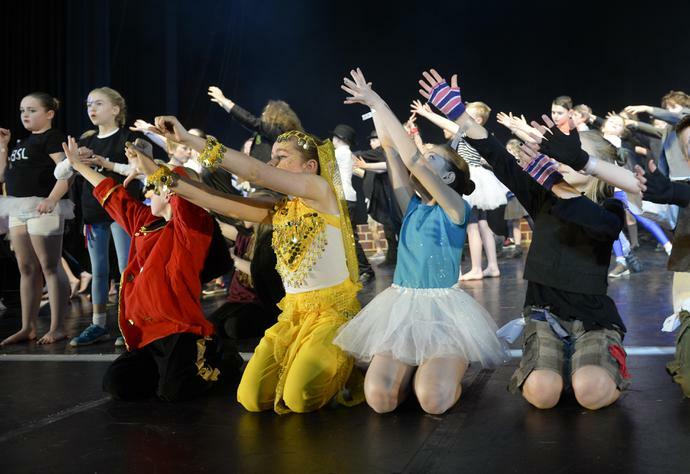 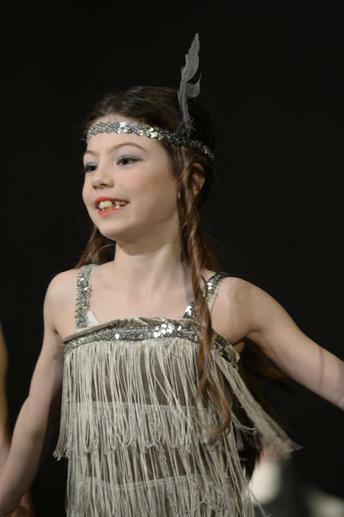 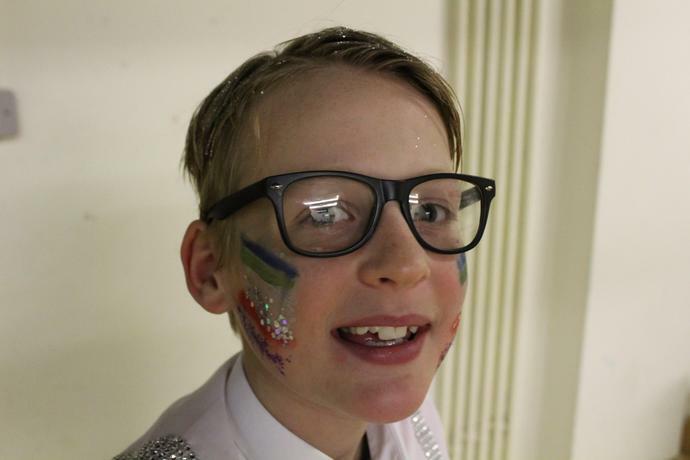 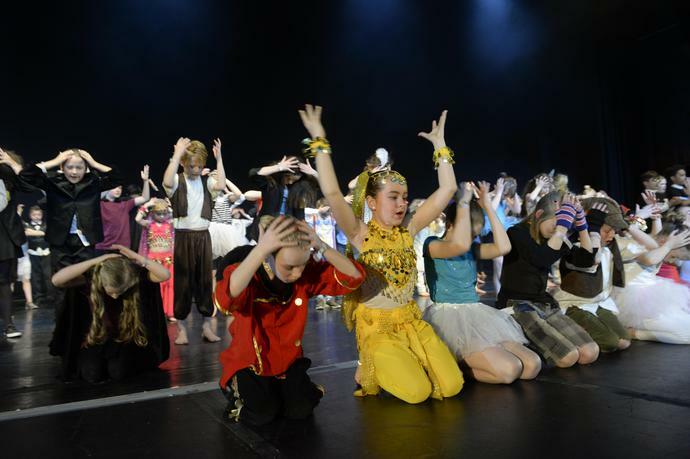 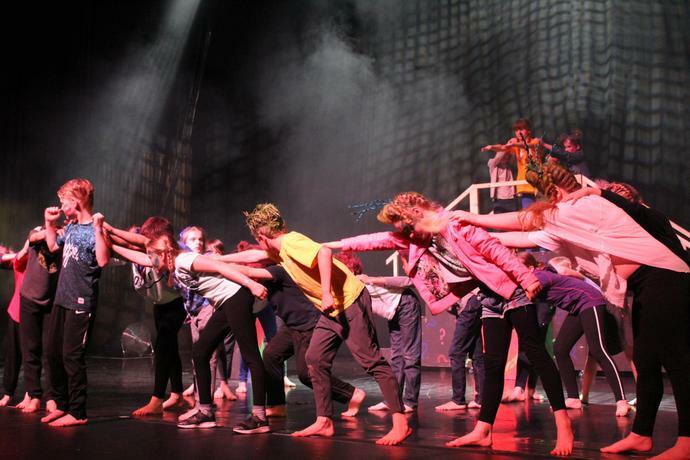 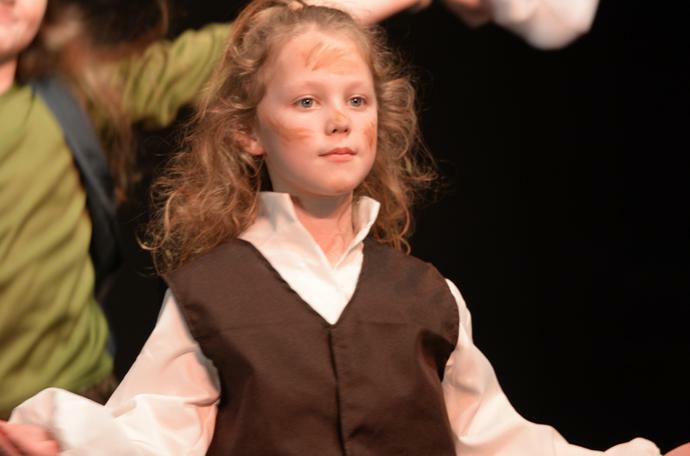 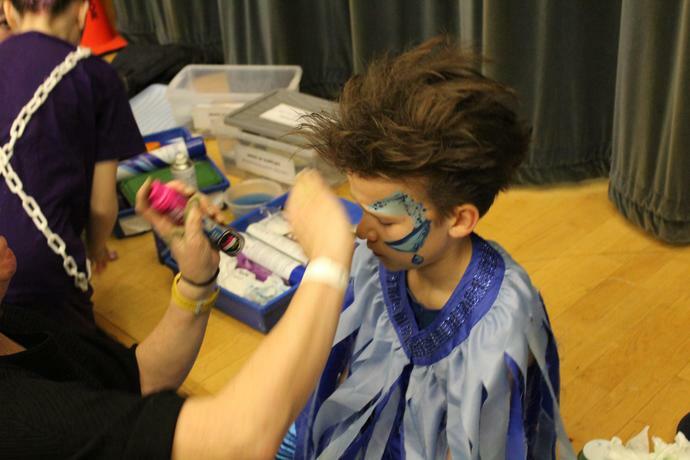 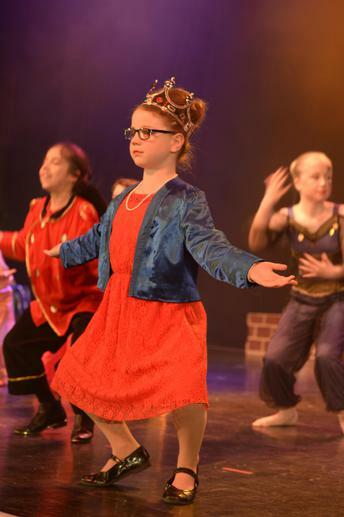 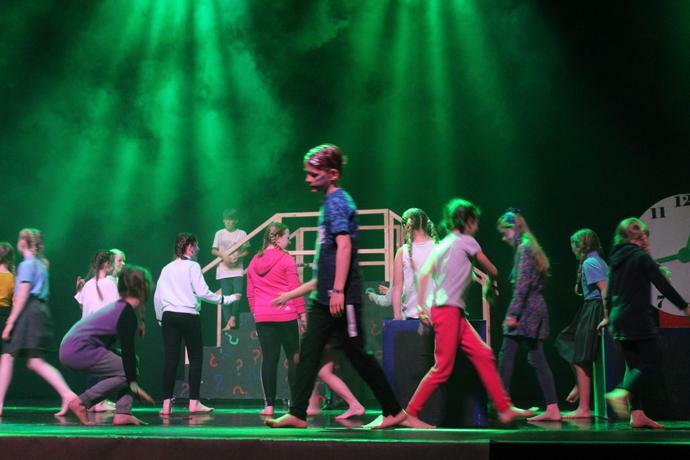 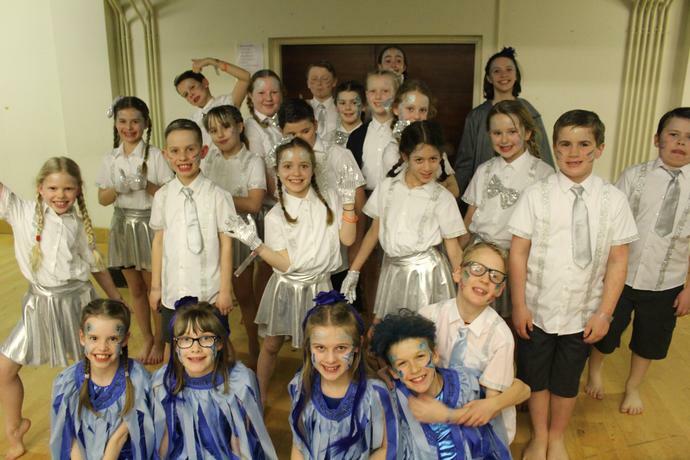 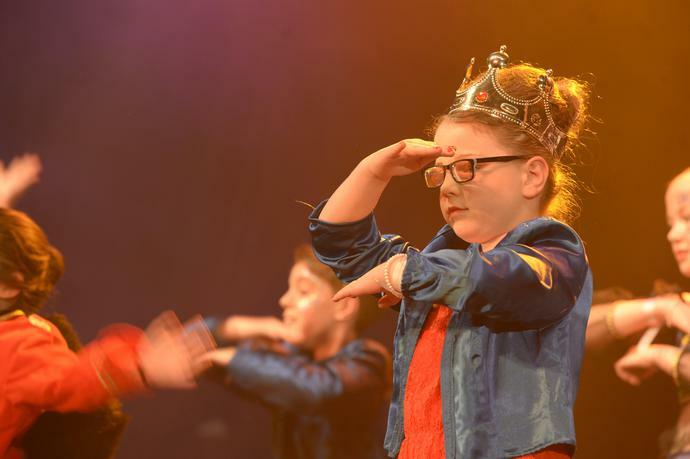 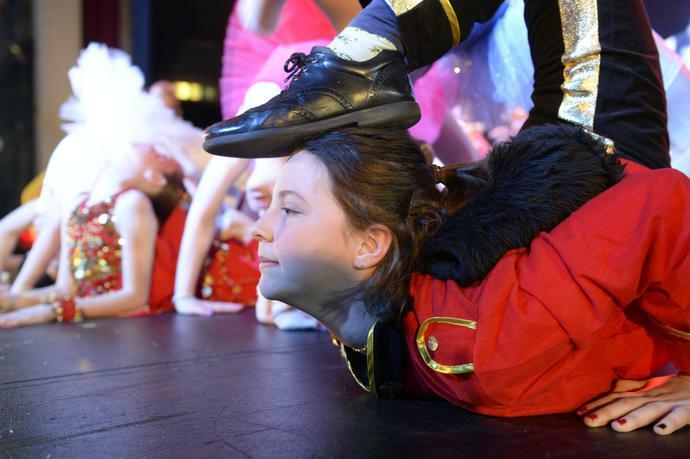 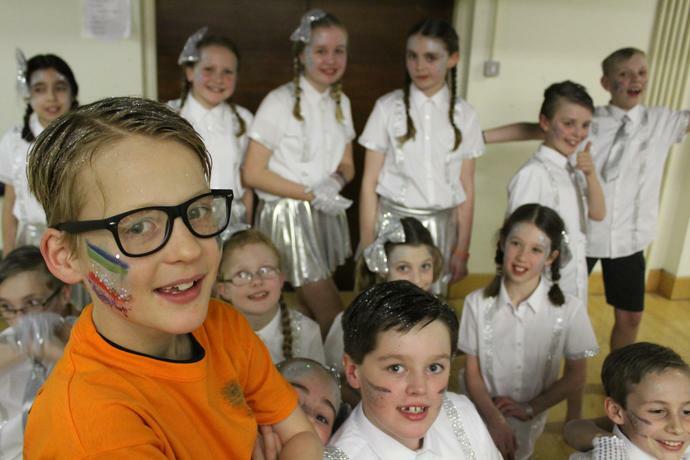 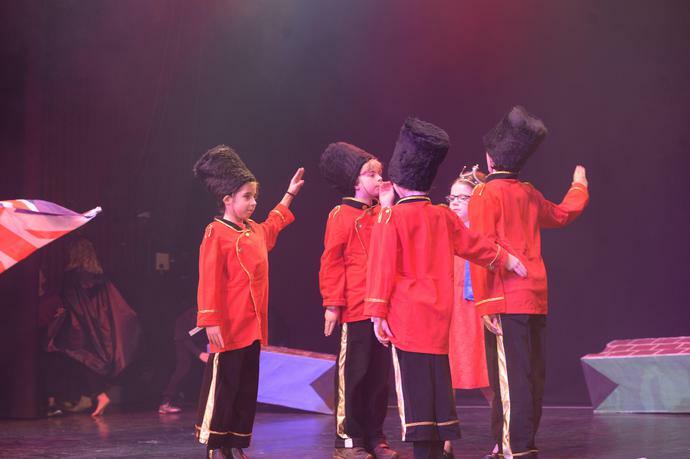 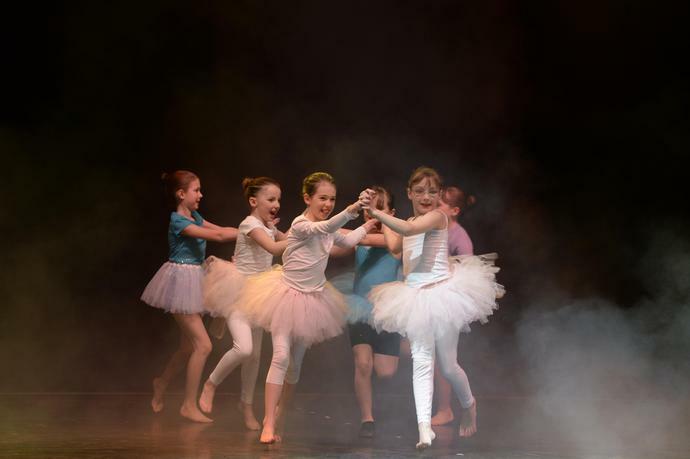 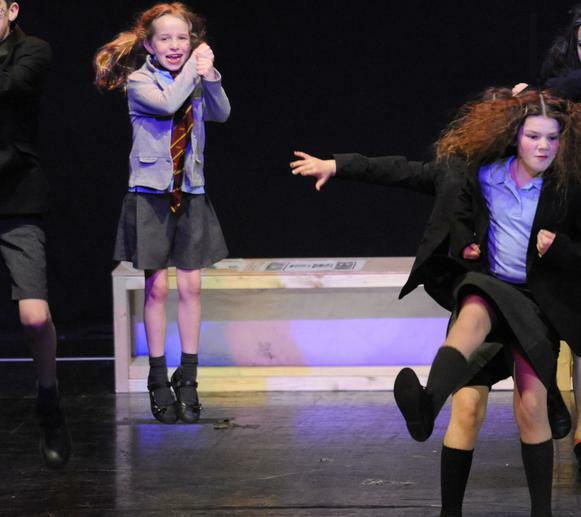 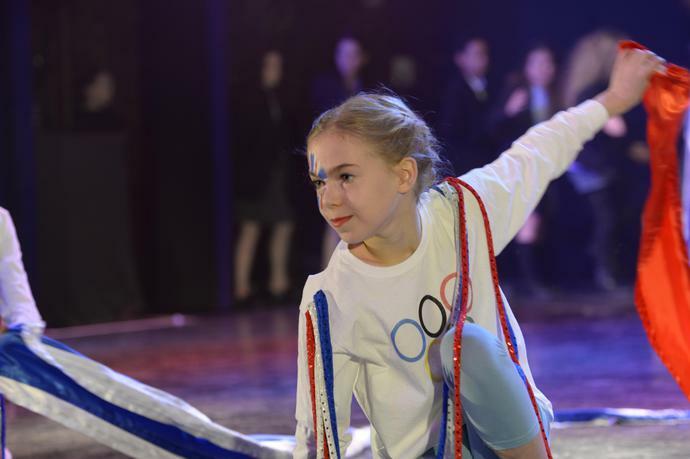 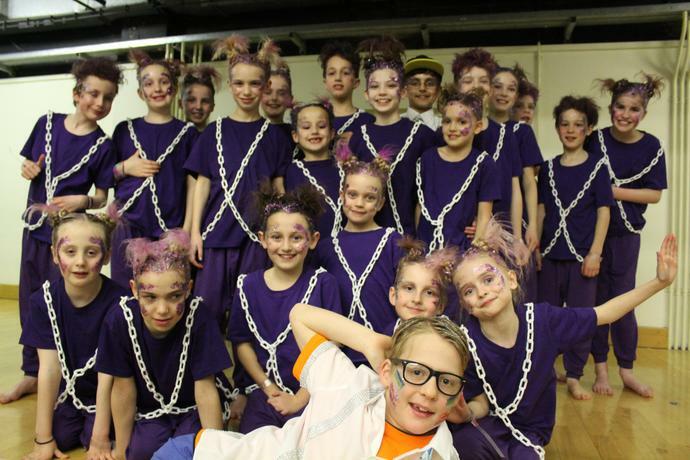 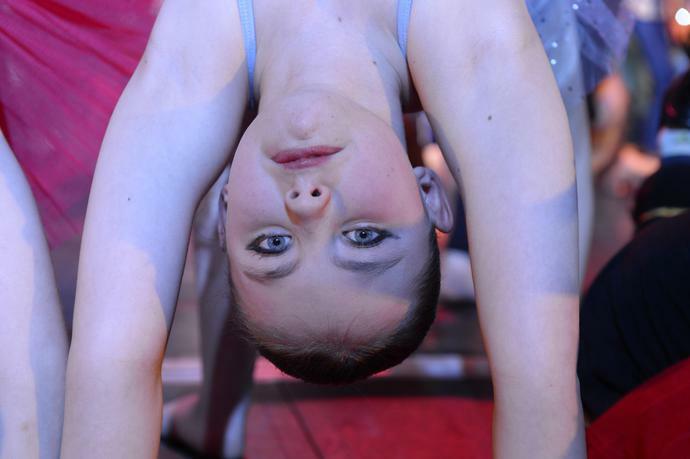 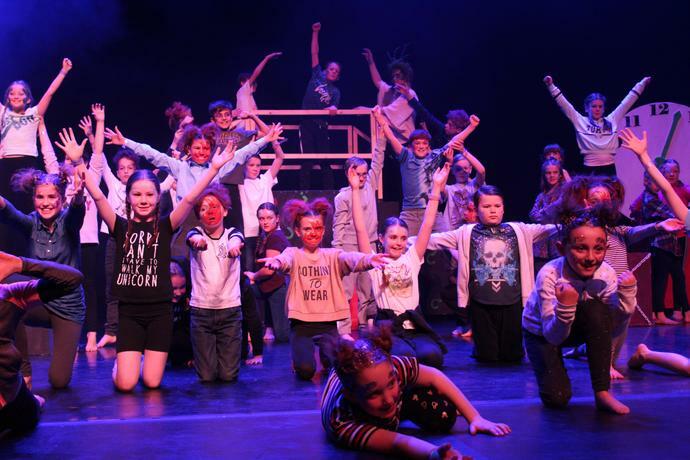 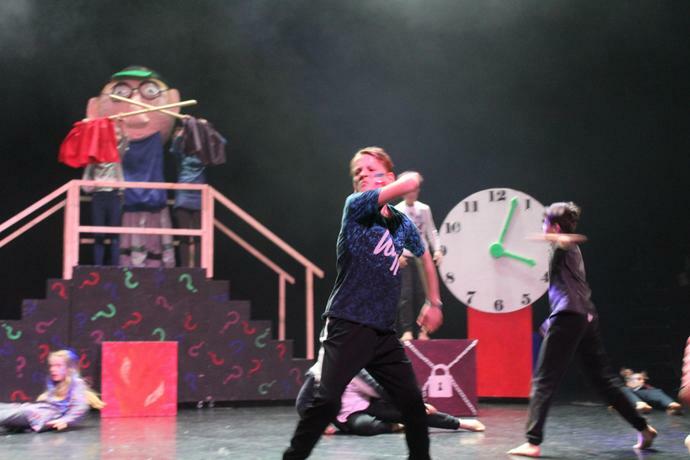 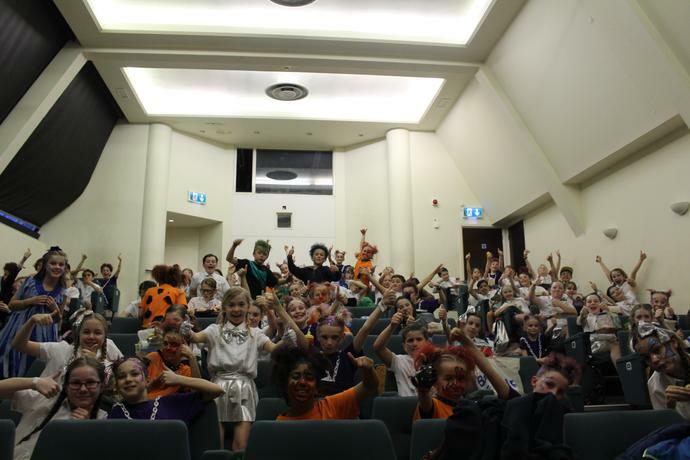 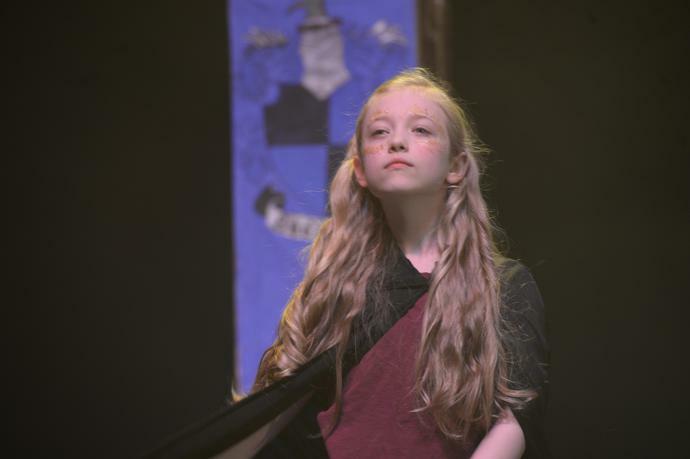 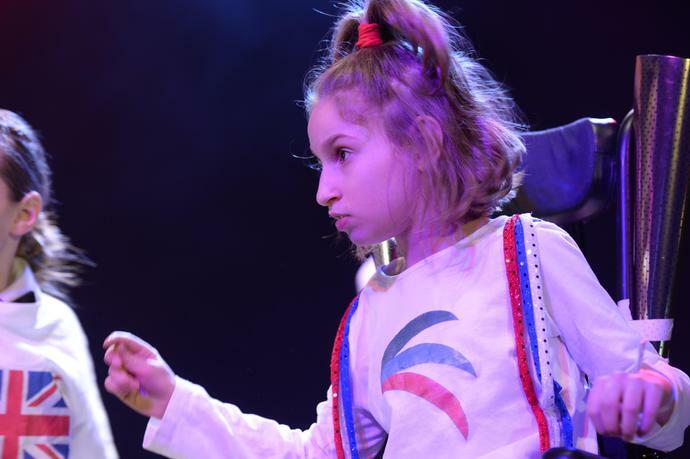 In 2018, Colden Common Primary School dazzled a live audience at the Guild Hall in Southampton. 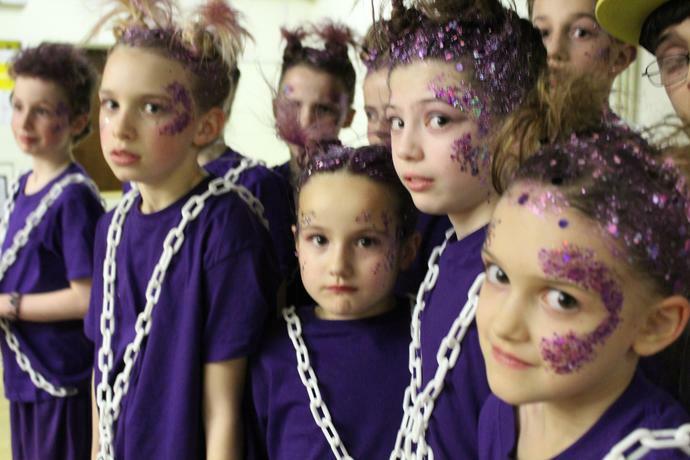 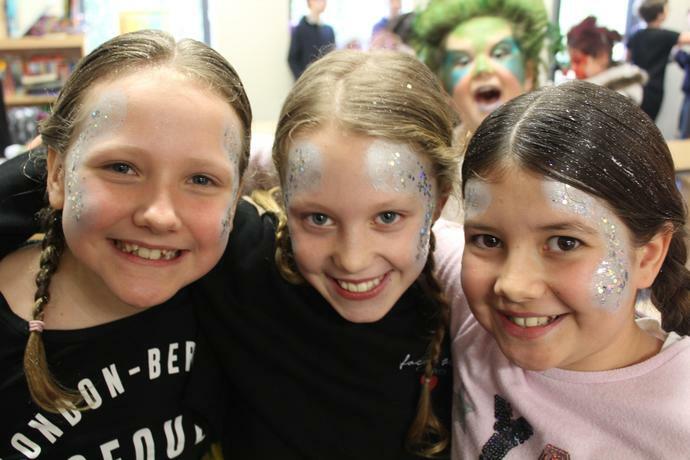 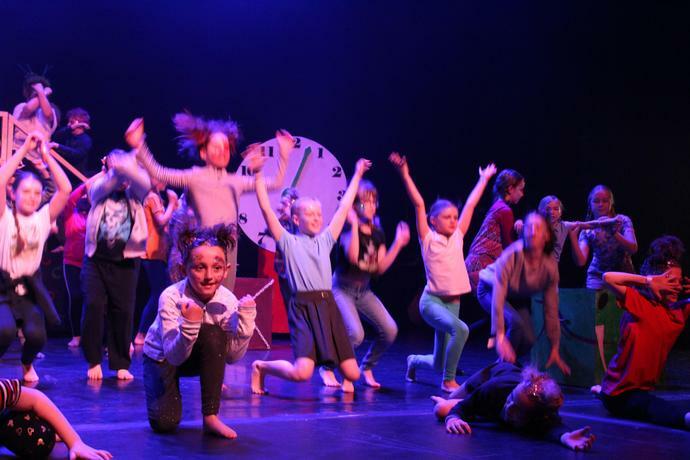 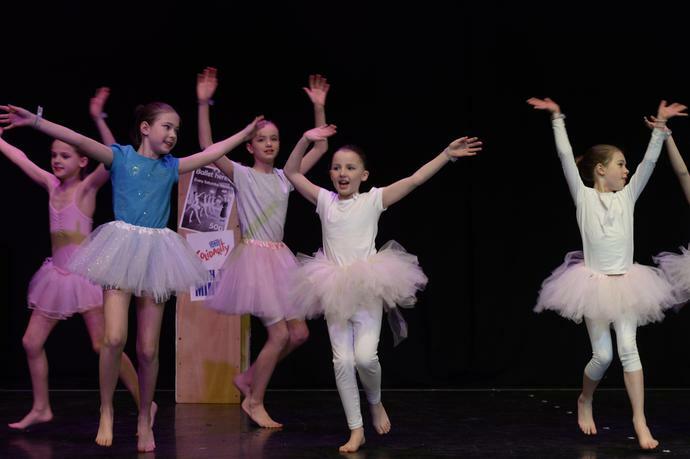 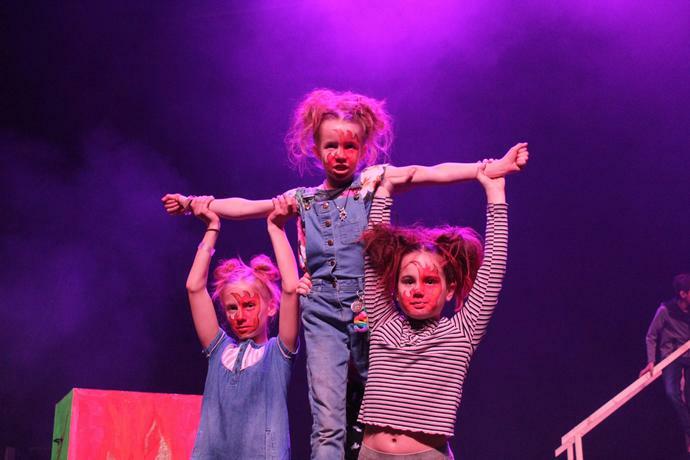 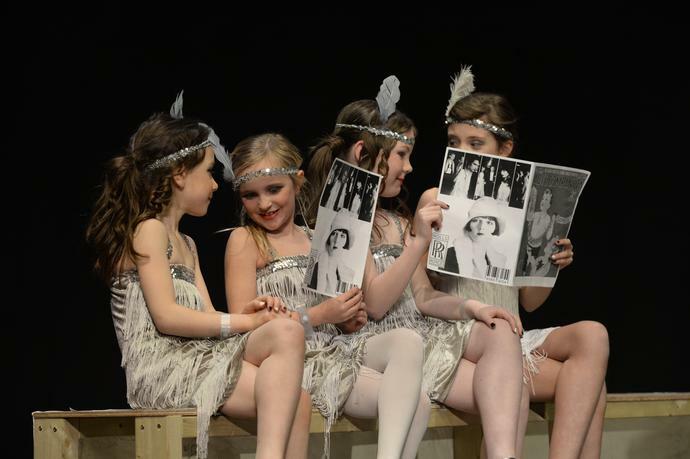 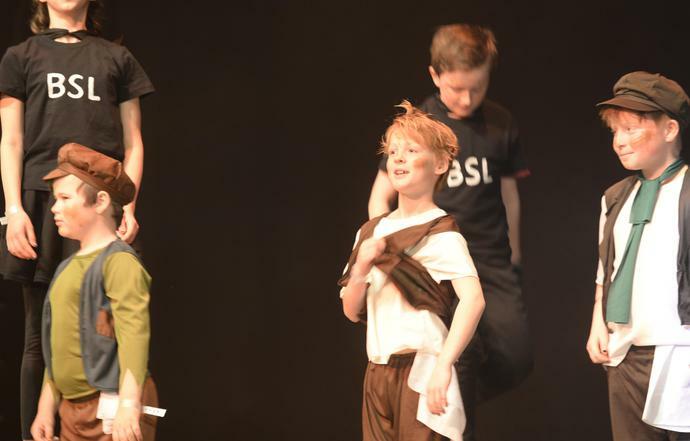 Over one-hundred Key Stage Two children danced their way through historical media themes to create an 8 minute master piece!